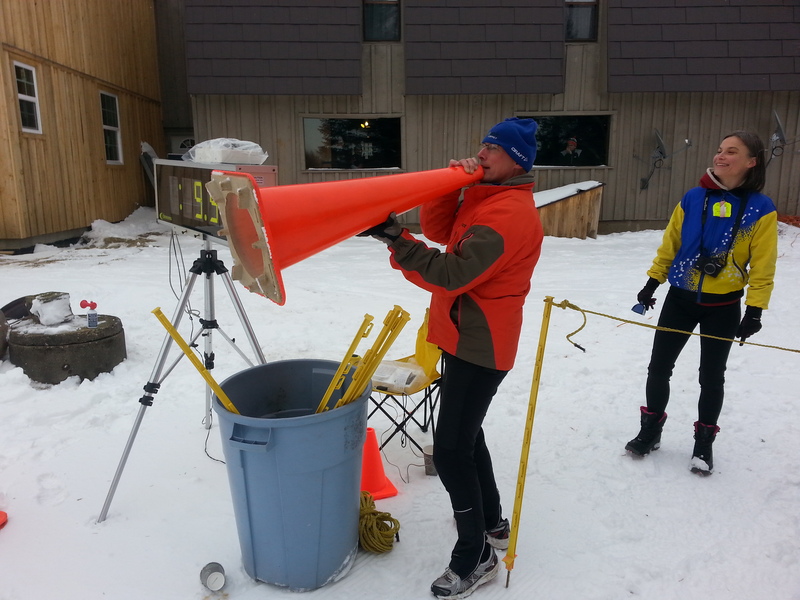 Hear Ye, Hear Ye, the PACCSA PA Championship Race was a great success. 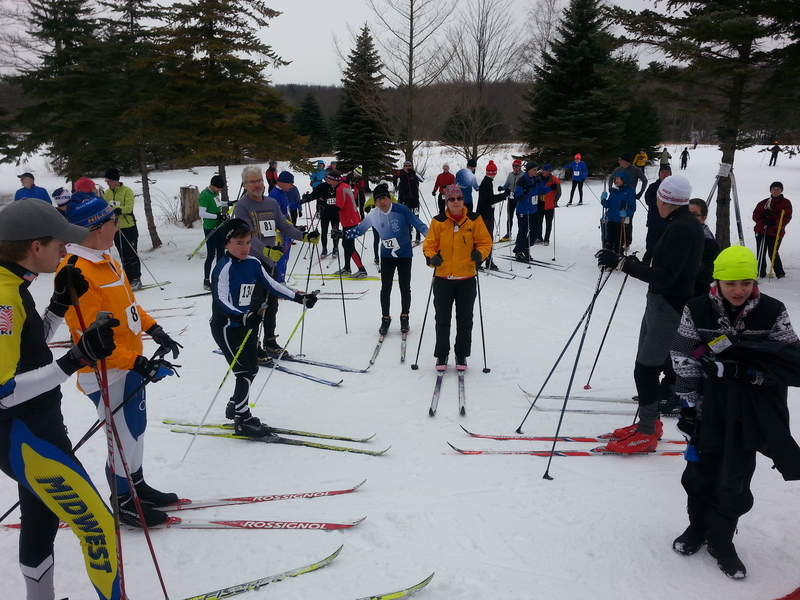 We had almost 150 racers, a beautiful day, tremendous conditions, and lots of fun was had by all. Look for complete results and more pictures to be posted soon. 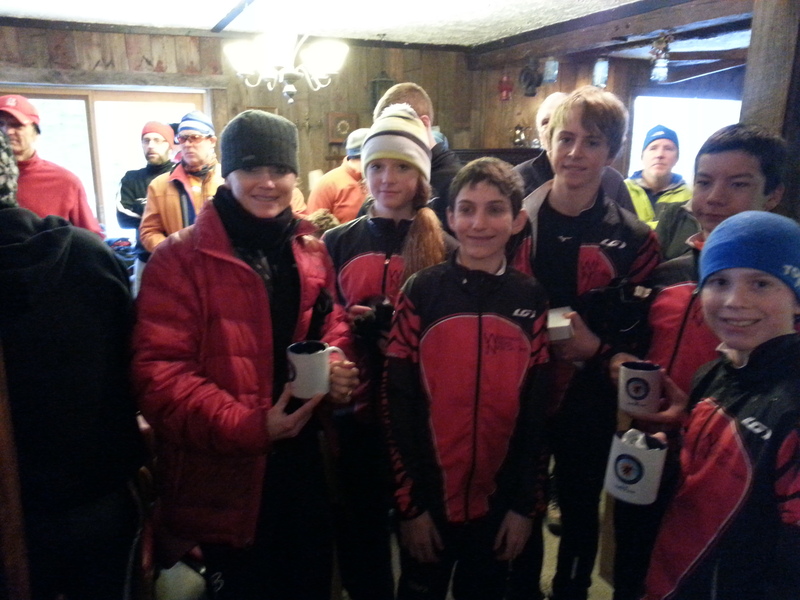 Thanks to all the volunteers and The Wilderness Lodge for making this race a huge success.